Buying All PCGS and NGC Graded Coins – Call for free quote NOW! Houston Gold Buyers, national gold bullion trading firm, top dollar paid for American Gold Eagles, American Gold Buffalos, All Mexican Gold Peso Coins, Canadian Maple Leafs, & South African Krugerrands. Also looking for all U.S. $1, $2.5, $5, $10 & $20 early U.S gold pieces, raw as well as graded PCGS or NGC. We offer free appraisals of all gold coins (U.S. & foreign). Our friendly staff of experienced professionals is on hand at all times to help you find that perfect addition to your collection. At Houston Gold Buyers we are always willing to buy gold coins, or sell gold coins depending on you current needs. We will help you build your gold coin collection, or buy your gold coin collection. Want to know where to sell gold coins near me? Don’t search just come to us. We will always pay the best price for your gold coins. Houston Gold Buyers is a long standing gold bullion trading firm in Houston. We have been serving the Houston and surrounding areas since 1993. We are A+ rated with the B.B.B. as well long standing members of A.N.A, P.G.C.S, KAK, P.N.G, I.C.T.A. & N.G.C. No need to look further we are a full service gold bullion company. 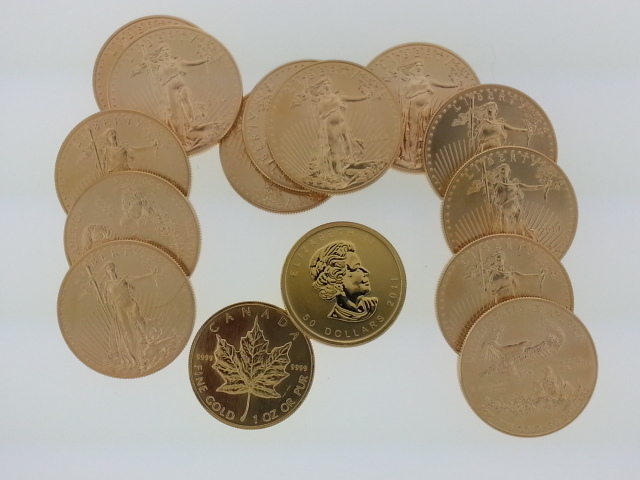 We have most gold coins in stock otherwise 24 to 48 hours to deliver your bullion needs. Our fees are simple and disclosed upfront, so you can feel at ease when buying or selling your gold coins to Houston Gold Buyers. Gold Coins, Rare coins, bank notes and luxury watches are staples of estates collections. Whether you have a family member who was a collector and may have had an extensive knowledge of their collection’s value, it is unlikely the heirs have the same level of expertise. Evaluation of these collections can be extremely challenging for executors of estates. Determining the value of these collections is almost always dependent upon the condition of the items and can only truly be assessed by someone with expert knowledge in these items. The numismatic and watch specialists at Houston Gold Buyers have been serving the Greater Houston Area since 1993. Our friendly staff has nearly 30 years experience in professionally helping people liquidate rare coin collections and luxury watches and we are considered to be among the nation’s strongest buyers. During times of financial instability, gold has always a good investment. 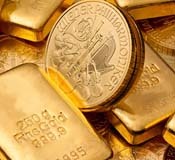 Collecting gold coins or bullion is always a great way to grow your financial portfolio. It is definitely much easier than playing the stock market. Just follow the simple premise. buy low sell high. You do not have to worry about picking a bad stock because gold is always a good investment. Since the beginning of civilization gold has been the back bone of the currency market. Whether you’re looking to buy a single gold coin or to negotiate the sale of a very large gold coin collection, you can rely on our family-owned and operated business to deal fairly and honestly at every step. 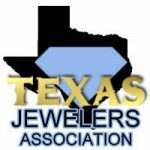 Appraisals are always free, and if we buy your gold coins, rest assured we will pay the best price in the Houston area. Turn your gold coins, gold bullion, silver coins, rare collectable currency & precious metals or collectibles into cash!